Spring is upon us in spite of the snow on the ground and NETCO enters a busy season for last minute coastal construction projects before summer. 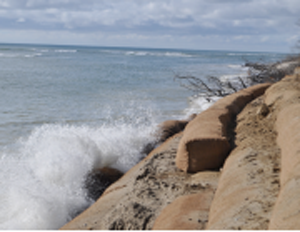 In this month’s newsletter, we discuss the proper preparation of coastal banks and dunes for stabilization with vegetative planting. 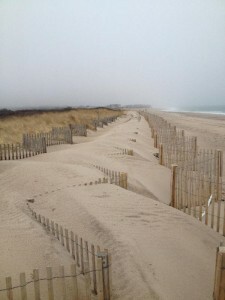 Due to the cold spring, beach grass planting can extend into May this year. This month’s Beach Notes include an article about FEMA funding changes and information about some important studies of Narragansett Bay. What a Winter! We all know this winter has been one of the worst on record. The effects are being seen everywhere, but some of the worst effects are on our shorelines. We hope you enjoy our below pieces this month relating to topics around Winter 2015 and climate change. Please let us know if you have any suggestions – we welcome your input. Happy New Year! 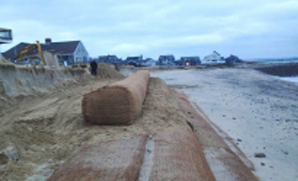 There’s lots going on at NETCO these days with continued on the coastal staircase in Truro, a coir envelope project in Sandwich, and heavy duty sand drift fencing is being installed in Brewster. Our Nantucket crew is busy planting beach grass on bluffs at two private residences. The crew is all bundled up and we hope you are too! Steep stairs-we love a challenge! We’re back from our newsletter hiatus and hope you are all well. 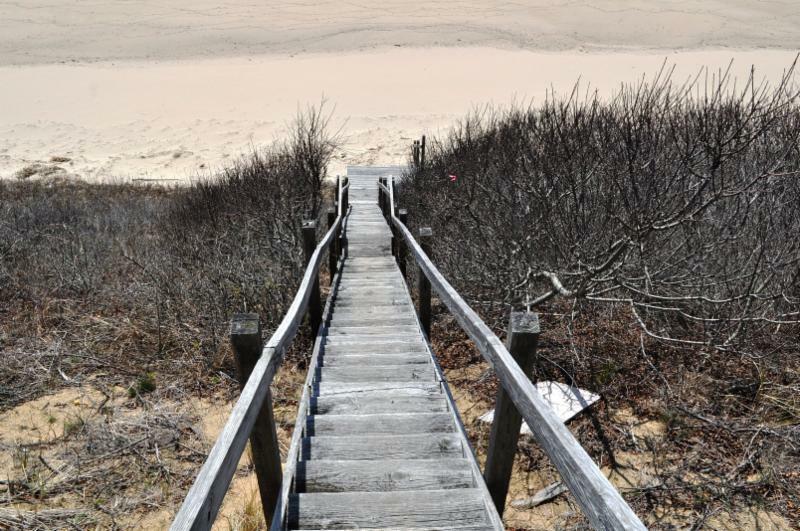 Fall was a very busy season for NETCO with many projects, from beach erosion control work in Rhode Island, the Cape and the Islands, to coastal stairways like the one mentioned below. We hope you enjoy the holiday season and, as always, that you find our newsletter interesting and enjoyable and, remember, we welcome your feedback! This month we’re highlighting Stillhouse Cove, a previous previous NETCO project in Cranston, Rhode Island. 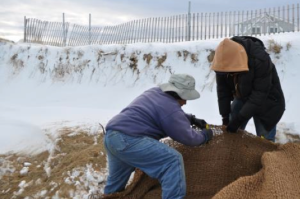 This was the first of two projects that NETCO completed for Save the Bay, an organization which is devoted to preserving the natural beauty and environmental habitat of Narragansett Bay. We look forward to working with Save the Bay on future projects. We hope you find our newsletter interesting and enjoyable and, as always, we welcome your feedback! Just wanted to let you know that next Wednesday and Thursday, September 17 and 18, we will be exhibiting and presenting at the Northeast Shore and Beach Preservation’s Conference on New England Coastal Issues. Our President, Dave Lager, will be speaking at 10:15 on day 2 of the conference, on the evolution of coir envelopes and mattresses. Please come by the exhibit space and visit NETCO’s booth. We’d love to meet you! 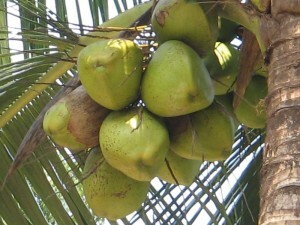 NETCO will shore up your coastline- for sure! This month we’ll be telling you about a recent coir envelope project for Save the Bay in Newport Rhode Island. This is the second time NETCO has completed a project for the organization which is devoted to preserving the beauty of Narragansett Bay. In Beach Notes we’ve provided you with links to 3 upcoming coastal conferences. We’ll be attending all 3 and will exhibit at the Northeast Conference and perhaps one of the others as well –we’ll let you know in the next newsletter. We learn our lessons well! This month we’d like to share with you what we have learned through our extensive experience with coir logs. 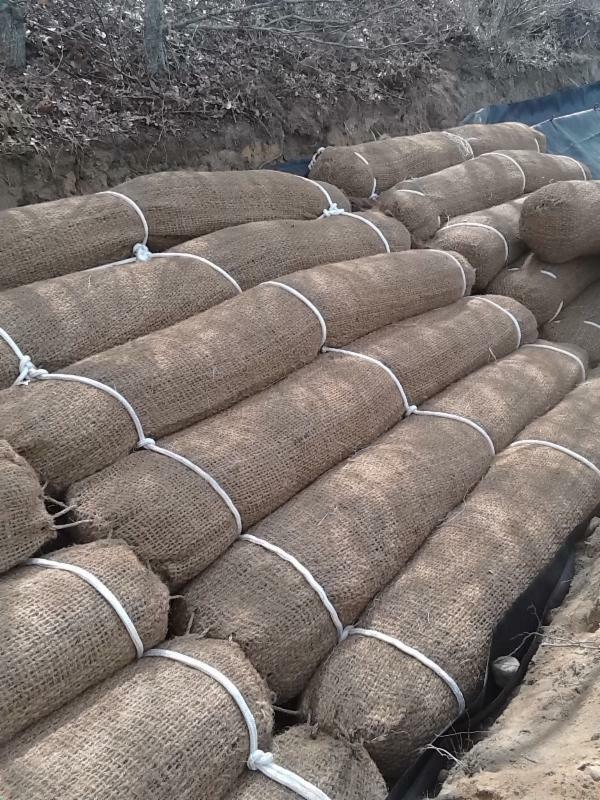 We’ll tell you about the best application and the reason the NETCO coir log is so effective. In Beach Notes we have some interesting articles about new ideas for coastal living, including a floating housing development project in Holland called “Waterbuurt” and a New York design program funded by the Rockefeller Foundation called “Rebuild by Design.” The latter is a design competition aimed at developing new ways to rebuild our coastal communities that will make them more resilient to natural disasters. The Northeast Shore and Beach Preservation Association Conference, September 17 and 18 at the Holiday Inn in Taunton, MA. 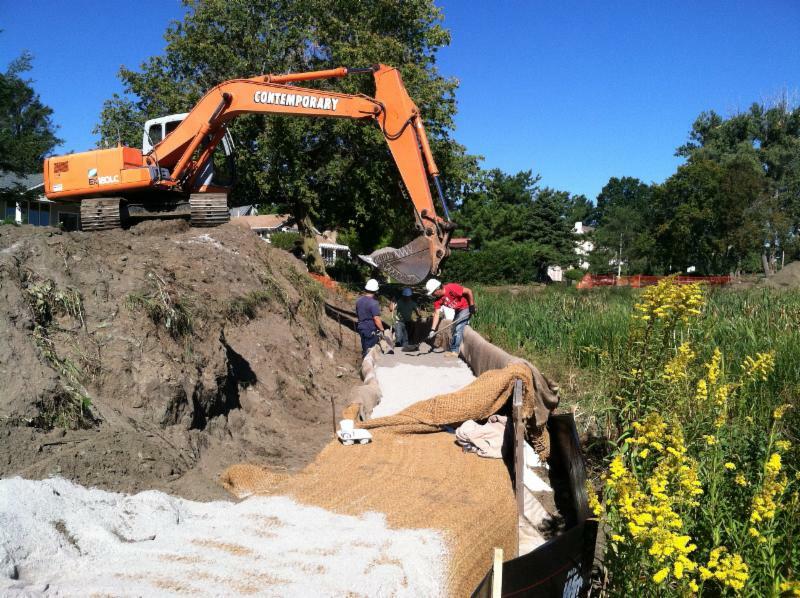 The International Erosion Control Northeast Chapter Conference and Trade Exposition, November 4-6 in Lake Morey, VT.
Programs for the conferences are still being finalized so look for links for conference details in an upcoming issue of our Newsletter. We hope you enjoy this month’s Newsletter and remember, we welcome your comments questions and feedback! Fence Installation: Don’t Zig When You Should Zag- Call NETCO! We heard from many of you after our last newsletter’s subject line regarding the song title “Don’t FENCE Me In.” This old favorite was written by Cole Porter and sung by Roy Rogers, Bing Crosby and many others (both in tune and out of tune). This week we’ll continue the fencing theme with a focus on installation. We hope you find our newsletter enjoyable and informative and, as always, we appreciate your feedback.